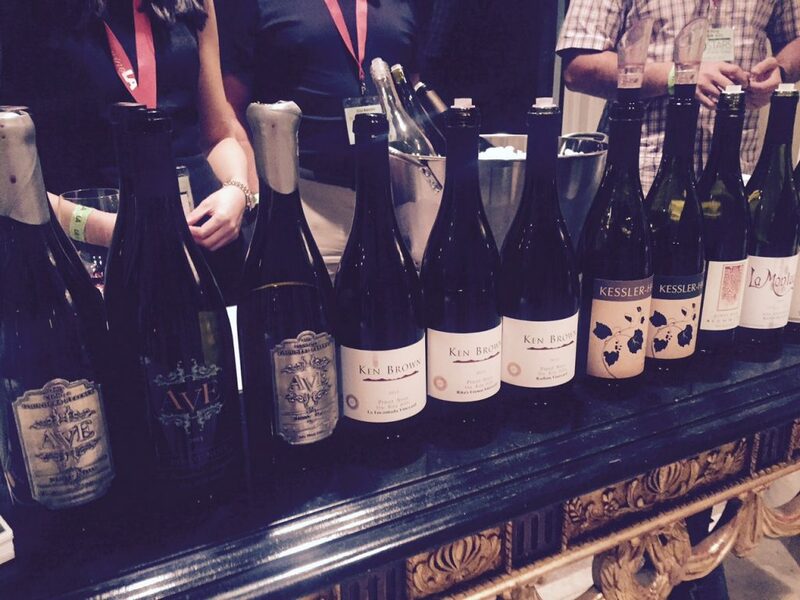 In association with Santa Barbara Tourism, Peter and Rebecca Work and their renowned Ampelos Winery created a memorable Pinot Noir for the red carpet “Secret Room” event and gifting suite. It is always a surprise when these promotional wines are made with such care and attention. Really a hit of the entire event and Rebecca was even there to pour and chat with celebs! Not only were celebrities surprised when they received both a bottle of excellent Pinot Noir but Santa Barbara Tourism threw in an envelope containing surprises luring them to the wineries and restaurants of Santa Barbara County like hotel stays and free tastings. Ampelos is Greek for “vine” and the Works actually have a small inn on the island of Folegandros, where they married. In the late nineties, they acquired 82 acres in what is now the Santa Rita Hills appellation. Although the West Coast property maybe have been their retirement, a life-changing moment when a meeting was canceled on the morning of September 11, 2001 at the World Trade Center led them to pursue their wine-making dream earlier than projected. 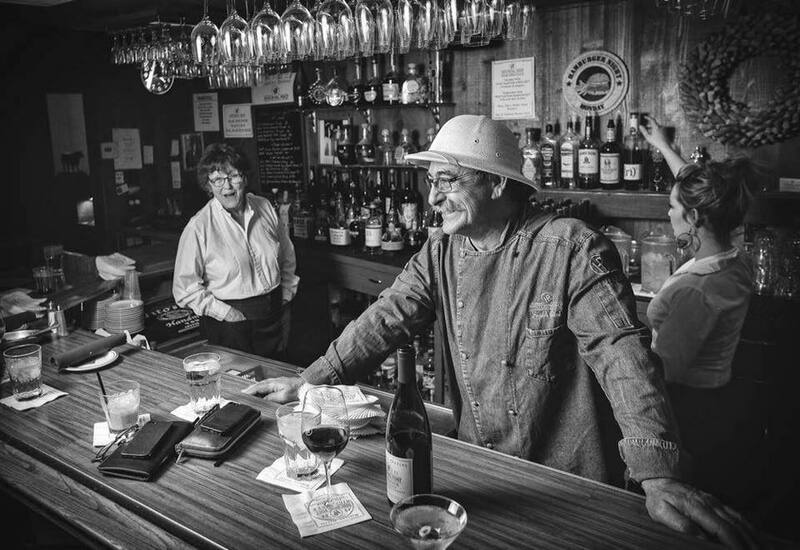 Their son, Don Schroder, now winemaker at the famed Seasmoke, was already in the business and led his parents to make fantastic Pinot Noirs and Rhone varietals. Recently, Peter Work has guided actor Kurt Russell in his winemaking, so Hollywood intersects Ampelos Cellars in more than one way! Gifting suites are abundant during awards season and one of the busiest is the Secret Room at the hip SLS Hotel in Beverly Hills. As celebrities make their way around the room, they visit representatives from different luxury brands that “gift” them with everything from cosmetics to jewelry to leather goods. I attend as media. Although I act and produce, I am not quite a celeb. I do host red carpet interviews and hence my invitation to this shindig. 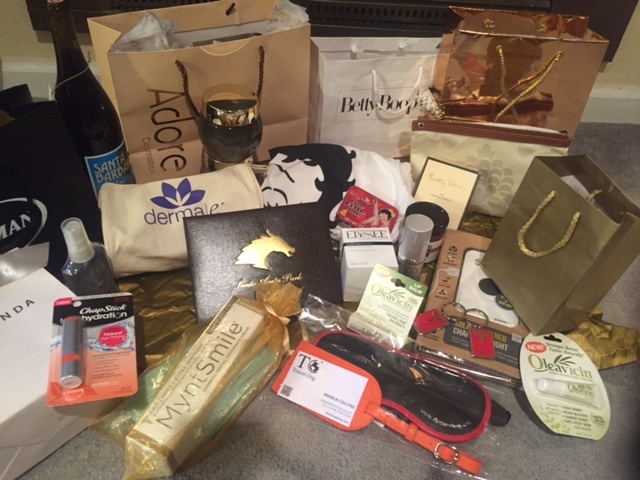 Aside from my gift bottle of Ampelos’ Golden Globe wine, other standouts were a dinner at Santa Anita’s Chandelier Chef Series, Tesla rides and goodies, Adore and Dermaie skincare including anti-aging (a must in Hollywood), Oleavicin skin care from olive leaves and a gorgeous leather travel organizer aptly named the TravelOrg. Check out the photo for all of the booty. I must admit that, living in Healdsburg, I was mortified when an Indian casino was built into the pristine hills above neighboring Alexander Valley. And I still think River Rock Casino is an eyesore and does not belong perched on a hill overlooking vineyards. Recently, I discovered a different side of the tribal gaming story and their involvement in wine when trying Kita Wines, “our valley oak” in the Chumash language of Samala. The cool twist on these well-made Central Coast wines is that the Chumash Tribe owns the vineyards and they funded the winery that is headed by Native American winemaker Tara Gomez with assistant winemaker Tymari Lore. In 2010, the Santa Ynez branch of the Chumash Tribe bought 256 acres of vineyards originally planted by the legendary Fess Parker in 1999. Producing primarily Bordeaux and Rhône varietals at the Camp 4 vineyard, the Tribe sells most of their grapes to other producers but their ownership of the property at the gateway to Happy Canyon prompted the establishment of a Tribe-supported winery. Although she has the benefit of tribe support, Tara is clear that she worked hard to present a business plan to the tribal leaders and continues to have to prove her bottom line. Tara Gomez studied Enology at Cal State Fresno and was one of only two women graduating in 1998 in the winemaking field. One of her earliest jobs was actually with Fess Parker Winery and this was followed by time in Paso Robles and in Europe honing her winemaking knowledge. She was an accomplished winemaker by 2010 when the Tribe helped her establish Kita Wines. 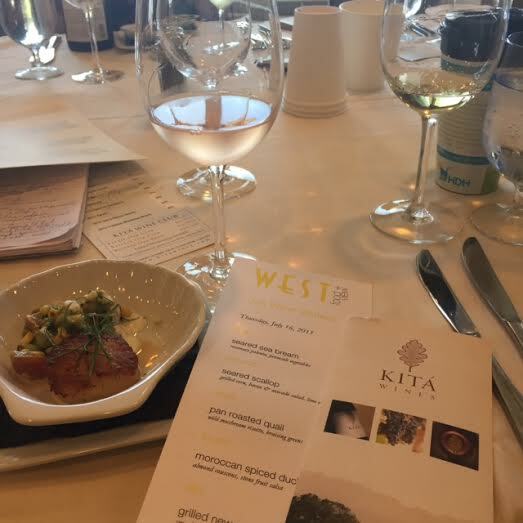 Kita has the advantage of their own vineyards for their Bordeaux and Rhônes varietals and blends but Tara sources what she considers the best in Santa Rita Hills for Pinot Noir and Chardonnay. Current Kita offerings include the hip Grenache Blanc and very crisp Sauvignon Blanc as well as T’AYA, “abalone shell” in native Samala language, blend of Marsanne, Roussane and Grenache Blanc which has stone fruit, floral notes and a bit of minerality on the nose which is followed by apricot and honey in the mouth and balanced acid throughout the finish. All whites are $22-24. On the red side, the Samala word SP’EY means “flower” and this aptly describes Kita’s gorgeous blend of Grenache, Syrah and Carignane, the latter on of Tara Gomez’s favorite varietals. A lovely wine with elegant floral tones, blueberry and candied fruit that develops in long mouth filling flavors of berry, licorice and spice. Great balance and memorable for only $30. Kita also makes outstanding Pinot Noirs from the popular Hilliard Bruce vineyard in Santa Rita Hills and Cabernet Sauvignon, Grenache and Syrah from their own Camp 4. Spectacular offerings from an even better story that will only continue to get better with time. Kita wines are offered in tribal casinos throughout the U.S. which certainly raises the stakes of getting a decent glass of wine at the blackjack table! The inaugural Vintners 5 Miler presented by the Santa Barbara Vintners Foundation is a unique trail run through the vineyards of Sanford Winery in the beautiful Santa Rita Hills. Along with the run, a family-friendly Finish Line Festival welcomes everyone of all ages to celebrate the coming harvest from Santa Barbara’s 5 AVA wine regions. Enjoy regional food, music from Dave Courtenay and the Castawaves, a kids fun zone and of course plenty of wine tasting! Proceeds of the event support the Vintners Foundation programming. 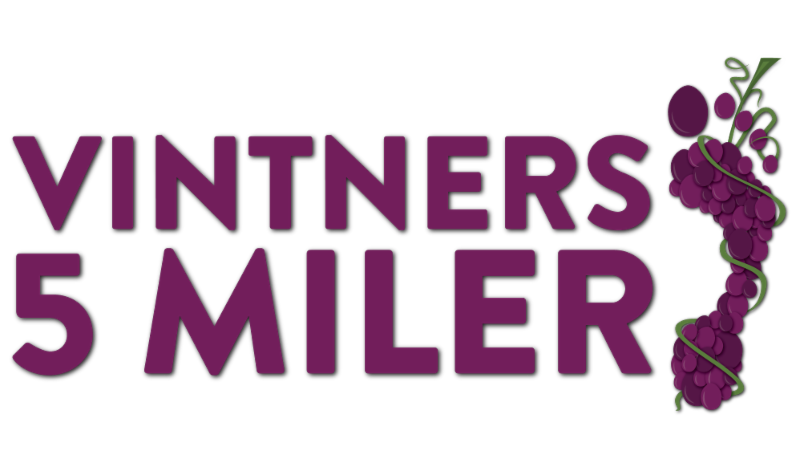 The inaugural Vintners 5 Miler is Saturday, July 25, 2015 with the run beginning at 10am. 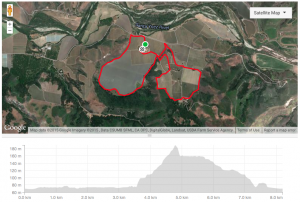 The Vintners 5 Miler is a unique trail race starting at the Sanford Winery Tasting Room parking lot, proceeding for 1.75 miles around the relatively flat lima bean field. Just before the 2-mile mark runners will head for the hills with 350 feet of elevation and be rewarded with one of the best views in the valley from the Sanford & Benedict estate. 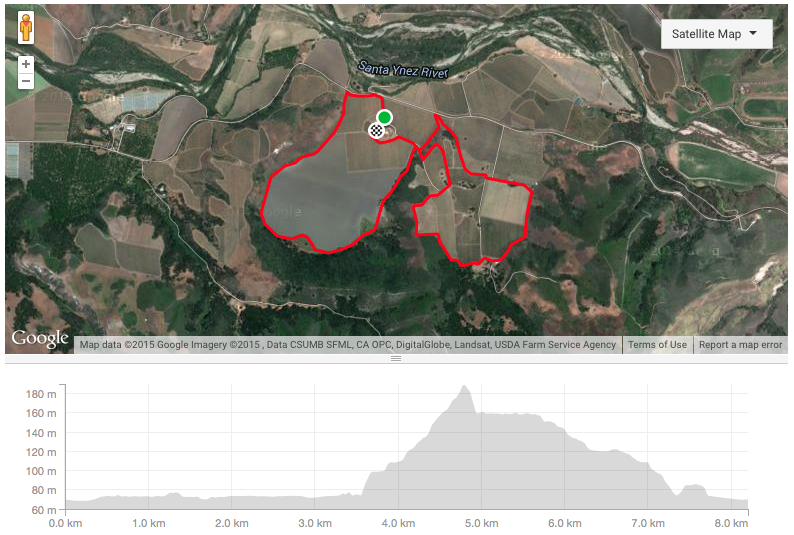 The final 2 miles, as runners head back to the finish line adjacent to the Sanford Winery Tasting Room, is primarily downhill with some light rolling hills. The course is open to all abilities with no-minimum finishing time requirements. Walkers are welcome. Limited entries, so reserve your spot today! Packet pick-up will be available on Friday, July 24 at the Santa Barbara Running Co. in Santa Barbara’s Funk Zone on 110 Anacapa St, Santa Barbara, CA 93101. Registered participants can enjoy 10% off everything in the store on July 24. Packet pick-up as well as race day registration will be available beginning at 8:00am on Saturday, July 25 at Sanford Winery. The Vintners 5 Miler post-race Festival is a family-friendly event not only celebrating the accomplishments of all the runners, but the incredible wine, food & music that Santa Barbara County offers. The Vintners 5 Miler was conceived by Sanford Winery’s Winemaker & General Manager, Steve Fennell. An avid runner, Steve dreamed of hosting a community inspired race in the beautiful Sta. Rita Hills. As a member of the Vintners Foundation Board, the idea was put in motion to host a unique event to benefit the Foundation and the local communities in which it serves. STARS of California will be here next Wednesday, May 20th, 2015 at The Peninsula Hotel located at 9882 South Santa Monica Blvd. in Beverly Hills, CA. 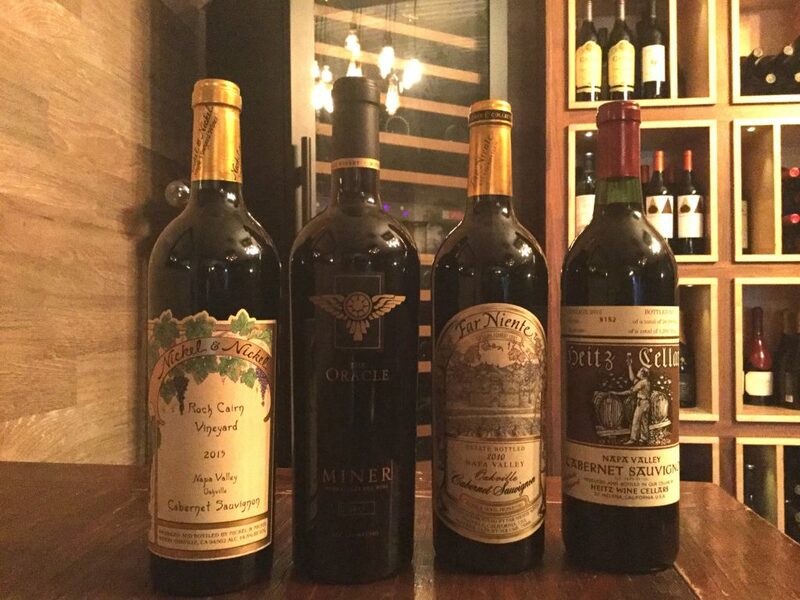 Beverly Hills, Calif. – The Peninsula Hotel and wineLA join together again to host the annual STARS of California Wine Festival on Wednesday, May 20. With 35 notable wineries set to participate in the festivities, The Peninsula Hotel will expect to welcome hundreds of wine enthusiasts in celebration of California’s most coveted wines. In addition to the wineries confirmed to attend wineLA’s annual Stars of California Wine Festival, tickets will include an elegant assortment of tray-passed hors d’oeuvres and a number of lofty auction items to bid on. Auction items will range from $100 to $2,000. One hundred percent of silent auction proceeds will benefit TJ Martell Foundation. (Ventura, CA) – Students for Eco-Education and Agriculture (SEEAG) and Boys and Girls Club of Santa Clara Valley (BGCSCV) are proud to debut the Kids-to-Farms Dinner on May 9, 2015 at the beautiful and historic Camarillo Ranch. This classic ranch-themed affair will feature delectable food, wine and drink tastings, a cocktail reception, live music, dancing and an auction. A sumptuous 3-course rustic Italian-Mediterranean banquet of Caponata Siciliana and Salsiccie di Maiale e Pollo by Café Fiore and farm-to-table Chef Tim Kilcoyne will be served for dinner, followed by a vintage dessert station. Wines for the reception and dinner will be provided by Malibu Family Wines and Summerland Winery, including Malibu Wines’ Saddlerock Chardonnay, and Summerland Winery’s NV Sparkling Brut and their 2012 Estate Pinot Noir from the Theresa Noelle Vineyard in the Santa Rita Hills. After dinner, guests are invited to enjoy dancing and live music by Grammy award-winning artist, Todd Hannigan. Proceeds from the Kids-to-Farm Dinner will support SEEAG and BGCSCV and their joint grade-specific after school agricultural education program. The program consists of classroom training in agricultural literacy, and grade-specific field trips to local farms for experiential learning. This program will serve low-income and under served students that have rich ties to agriculture, will provide them with the understanding of the importance of agriculture, the journey of our food process, and will instill them with pride for the work their families do. 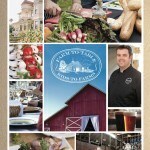 Sponsorships and tickets are available for purchase online at mayfarmdinner.eventzilla.net. The Kids-to-Farms Dinner will take place on Saturday, May 9, 2015 from 4 p.m. to 9 p.m. at the historic Camarillo Ranch located at 201 Camarillo Ranch Road, Camarillo, CA 93012. Complimentary parking is available. For more information about the Kids-to-Farms Dinner and SEEAG, please visit www.seeag.org. Founded in 2008 in Ventura County, Students for Eco-Education and Agriculture (SEEAG) aims to help young students truly understand the origins of their food by bridging the gap between agriculture and consumption through its agricultural education programming. SEEAG‘s Farm to Table – The Journey of Our Food From Field to Fork Program available in Ventura and Los Angeles counties teaches elementary school children about the origins of their food and the importance of local farmland by providing schools with classroom agricultural education and free field trips to farms. Through this program, over 8,000 Ventura County elementary school students have increased their understanding of the food journey. For more information, please visit www.seeag.org or email Mary Maranville at mary@seeag.org.